Are enterprise-level companies creating content pieces that are grammatically accurate and easy to read? To find out, Acrolinx deployed its proprietary linguistics analytics engine to examine the public-facing Web pages—blog posts, product pages, press releases, etc.—of 170 large global brands. The content of each company was assessed based on two criteria: Quality (how many errors each piece contained on average per 1,000 words, as well as whether it followed 62 core writing practices), and clarity (sentence length, structural complexity, word choice, etc.). 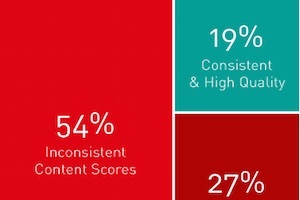 Only one in five (19%) of the companies examined is creating consistent, high-quality content, according to the analysis. 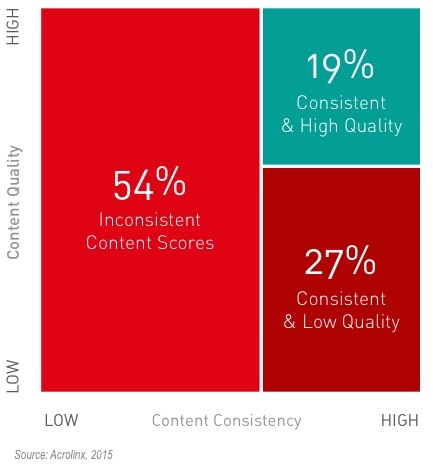 Some 54% of brands have inconsistent scores: Some of their content pieces are high-quality whereas others are not. 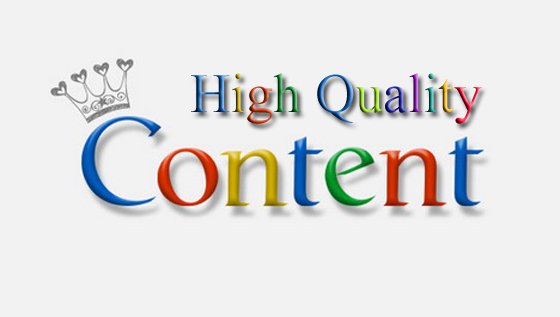 More than a quarter (27%) of the brands examined are consistently producing low-quality content.